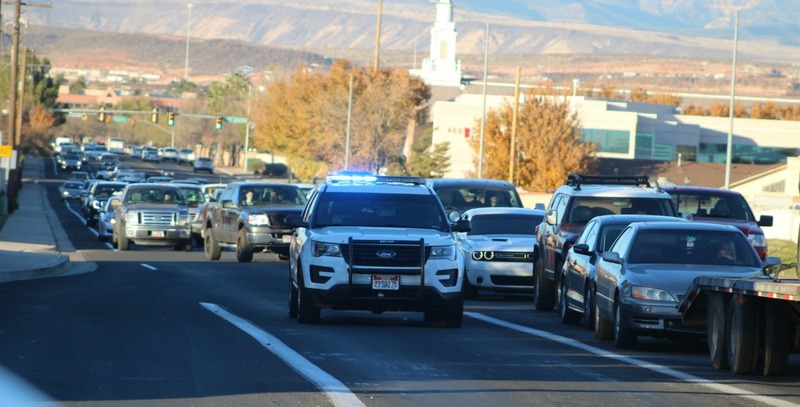 ST. GEORGE — A driver who failed to yield on a left turn brought traffic to a halt as emergency personnel responded to a busy intersection and chaotic scene during heavy afternoon traffic Friday. 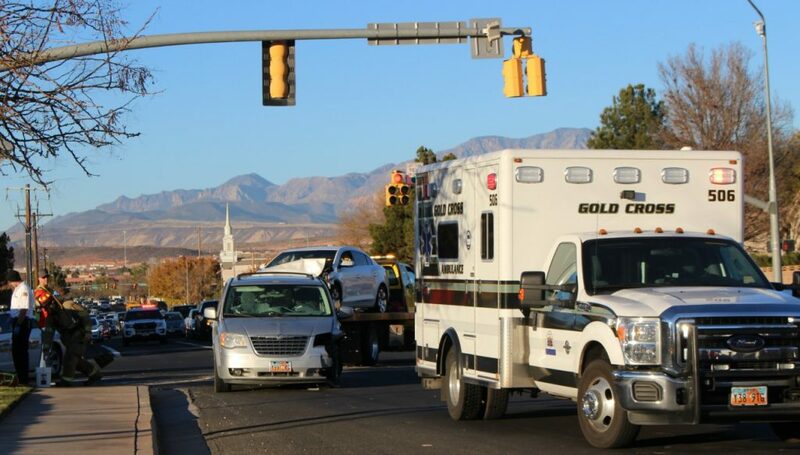 At 3:45 p.m. officers and emergency personnel were dispatched to a two-vehicle crash at the intersection of River Road and East Riverside Drive involving a white Buick passenger car and a silver Chrysler minivan, St. George Police officer Ken Childs said. 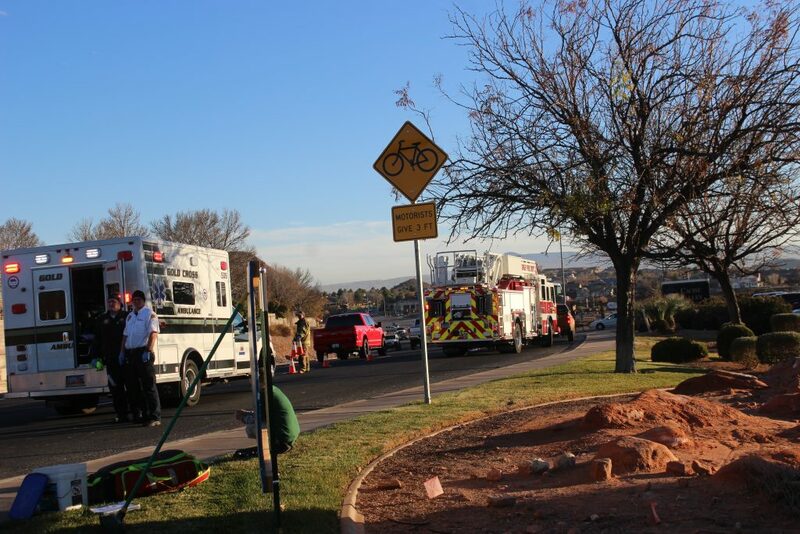 Emergency medical personnel found that the driver of the minivan suffered a laceration to his arm that likely occurred when the airbags deployed. The man’s wife was transported to Dixie Regional Medical Center by ambulance for evaluation and treatment injuries that were not life threatening. Officers found the Buick smashed into the rear of the minivan. Both vehicles had come to rest against the curb on the southbound side of River Road, partially blocking both southbound lanes on River Road initially, as well as the eastbound lane of Riverside Drive. As fire crews began clearing debris and removing vehicle fluids from the roadway, additional officers arrived and began directing traffic around the crash, as the backup on southbound on River Road extended nearly to Foremaster Drive. Officers learned that the Buick was heading north on River Road and the driver entered the intersection directly behind another vehicle as both waited to make a left turn onto Riverside Drive heading west. The minivan was heading south on River Road in the inside lane of travel and “narrowly missed the first vehicle” that had turned left but struck the Chrysler as it crossed in front of it. “The light was yellow and that first vehicle came very close to being before it made it through, but the second wasn’t able to clear the intersection,” Childs said. 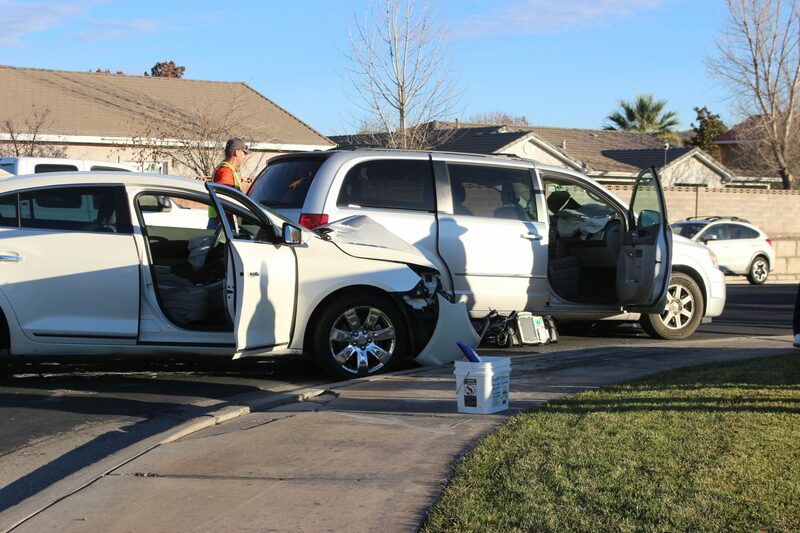 The collision spun both vehicles around and sent the Chrysler crashing into the rear driver’s side panel of the minivan in a “secondary collision,” he said, before both came to rest against the curb. 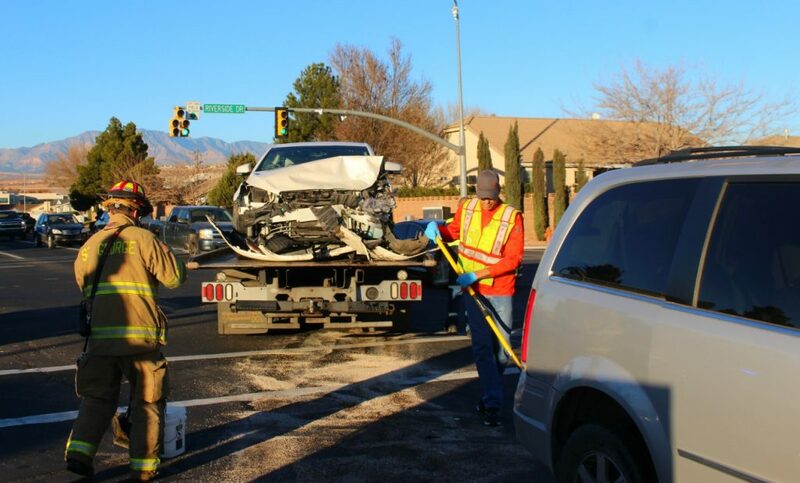 Both vehicles were extensively damaged and subsequently towed from the intersection. 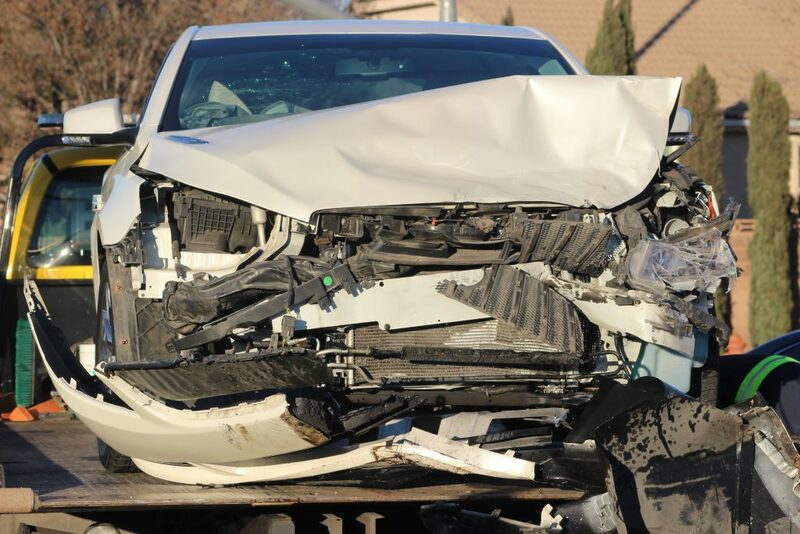 The Buick driver was later cited for failing to yield on a left turn. Childs added that traffic is typically heavier during the holidays, particularly with Christmas inching ever closer and recommended that drivers prepare for delays and to slow down, which will reduce the risk of being involved in a crash. 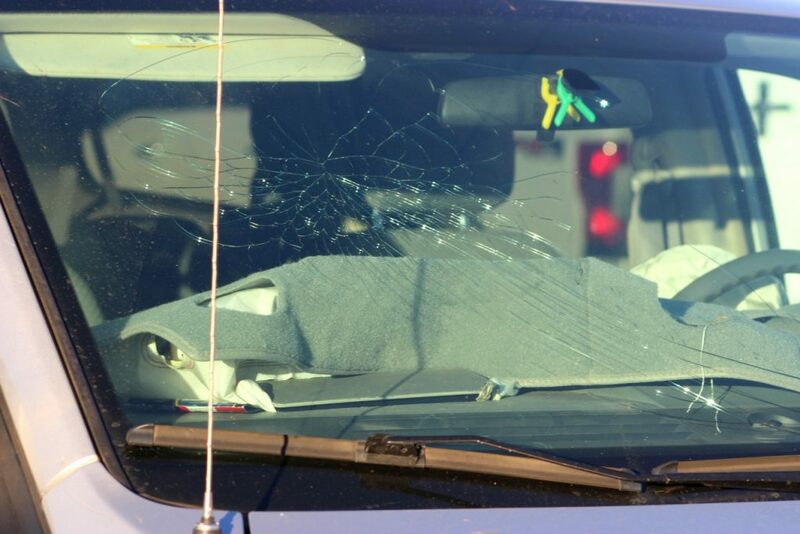 Editor’s note: The Chrysler driver was listed as the one cited by error, which has been corrected to reflect that the Buick driver was the one cited for making the illegal left-hand turn. Being in a hurry got you….where? If it was me, I would’ve waited until the lights turned red, and then made my left turn to clear the intersection. So many people run reds around here so blatantly that you often have to wait for a red light+. Cross-traffic may even start to honk at you because all the red runners have you stranded in the intersection. Utard driving habits at their best.